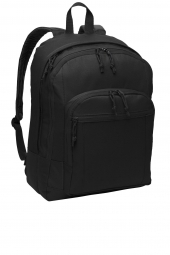 Backpacks are the need of today. 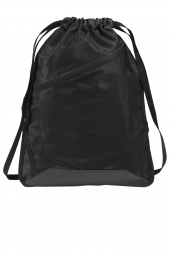 They are convenient, they are trendy and they are spacious. 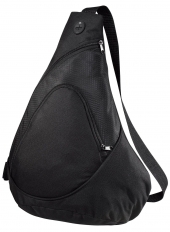 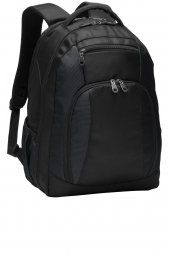 Whether you are hiking or going to school or you are having a work day, you need a backpack. 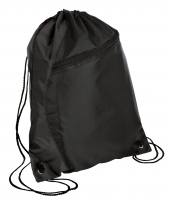 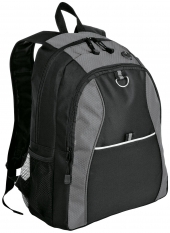 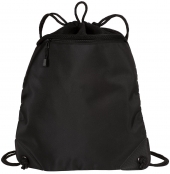 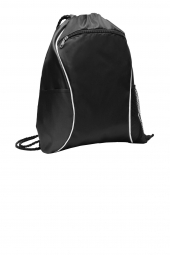 We offer wide range of backpacks, which are durable and spacious. 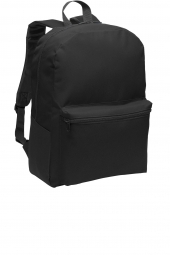 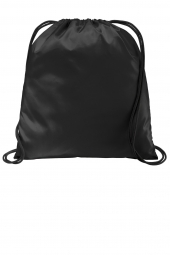 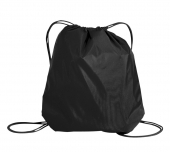 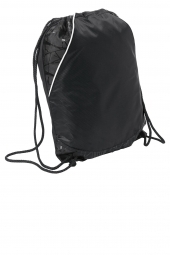 Our bag packs have unique design and available on cheaper prices.